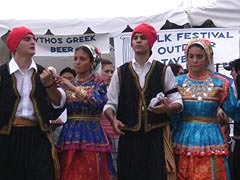 Take a look at Maryland at a Glance at upcoming Ethnic Festivals - don't miss a beat! Pedestrians vs. Vehicles in Baltimore. Divorce Law in the State of Maryland.